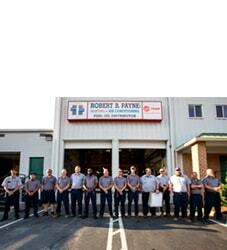 Best Air Conditioning & Heating Service Locust Grove, VA | Robert B. Payne, Inc.
With temperatures on the rise, a working air conditioning system is a must for any home or office. 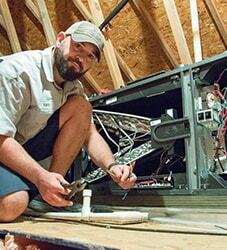 When your old system has trouble keeping up, calling Robert B. Payne, Inc. is the most effective solution. We offer exceptional air conditioning & heating services in Locust Grove, VA. With one phone call, you’ll enjoy peace of mind. Our team provides results! Ask any of our previous customers about Robert B. Payne, Inc. You’ll quickly discover that we choose to focus on quality over quantity. Our team trains extensively, even today, to ensure your HVAC needs are met promptly. 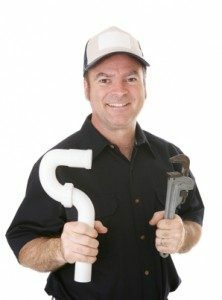 As such, we come fully-equipped to handle HVAC installation, repairs, and maintenance when you need it most! A proper installation of an air conditioning or heating unit helps reduce future repairs. Furthermore, our technicians are able to increase energy efficiency, lower your monthly utility bills, and extend the overall lifespan of your new unit. These benefits are just part of the reason to work with Robert B. Payne, Inc.
Regularly-scheduled maintenance is designed to keep your HVAC system running smoothly. During our visit to your home or office, we’ll swap out the air filter, clean the entire system, and check for problems. Such problems may include coolant leaks or faulty wiring. We’ll resolve both then and there. A broken air conditioning or heating system often leads to lower energy efficiency and higher utility bills. No one wants to spend more than needed, of course. Our repair services will find the root of the problem, resolving it promptly for peace of mind! Give us a call for quality air conditioning and heating services in Locust Grove, VA. 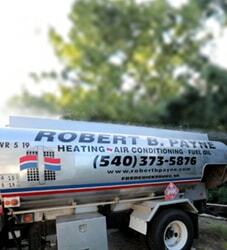 Call Robert B. Payne, Inc. now at (540) 373-5876!